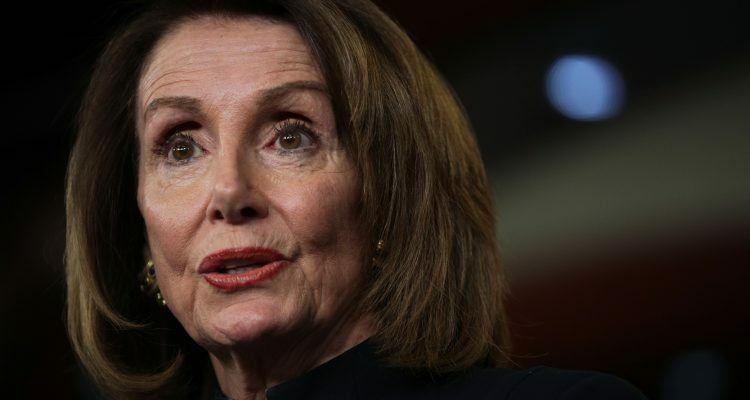 Last year, House Minority Leader Nancy Pelosi and Senate Minority Leader Chuck Schumer unveiled their much-derided “A Better Deal” agenda. Now, in the bipartisan government funding deal negotiated by Senate Majority Leader Mitch McConnell and Senator Schumer, some of the ideas in the Democrats’ program are included. At the same time, Leader Pelosi is voting against the bill. The fact that the two Democratic leaders are voting differently epitomizes the state of the Democratic Party. Even when these Democrats agree, they still find a way to showcase their disunity.